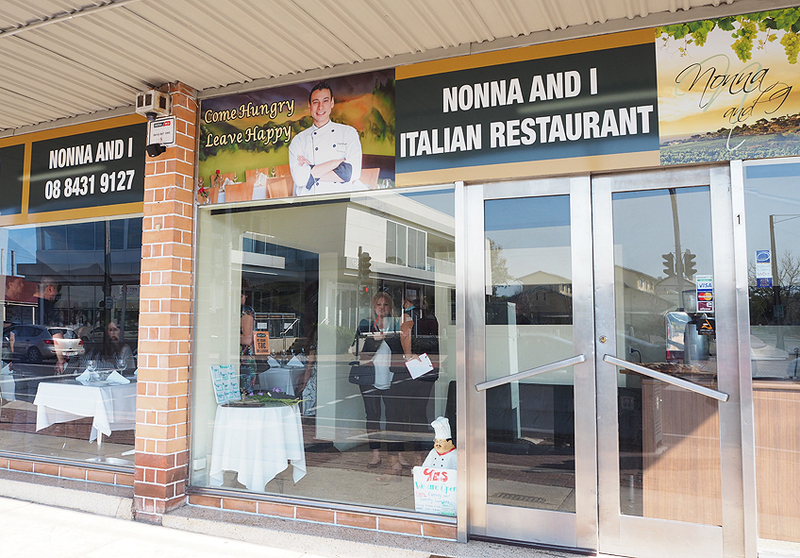 And that’s what happened when we checked out his second Nonna and I restaurant. Chef Khalil has an infectious smile and he’s sharing more of his food, with this second restaurant just opening on Magill Road at Kensington Park. We were lucky enough to be invited to the opening of his first restaurant at Norwood. 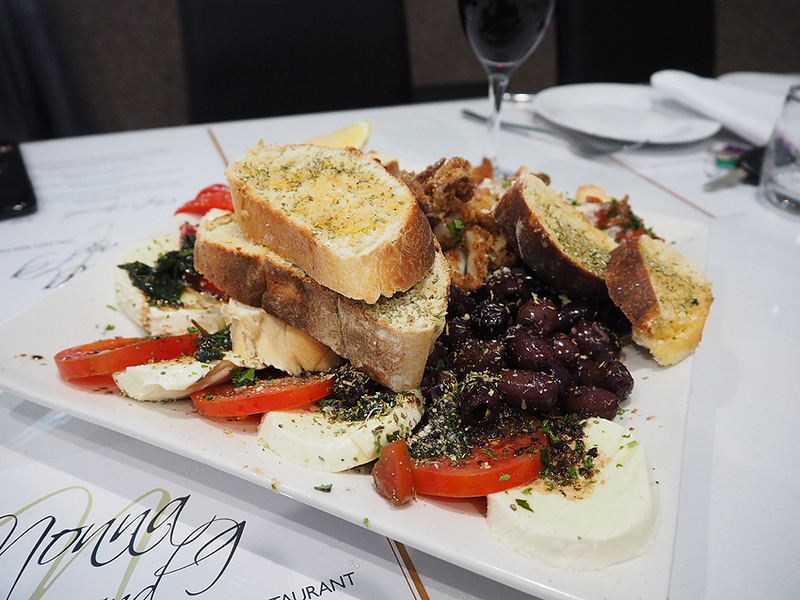 Our meal began with a family platter to share; fresh mozzarella and tomato, roasted capsicum, fried calamari, olives, bruschetta and Chef Khalil’s home made bread. I would have been happy with a plate of mozzarella! The tomatoes were flavoursome and the bread is certainly a stand out. 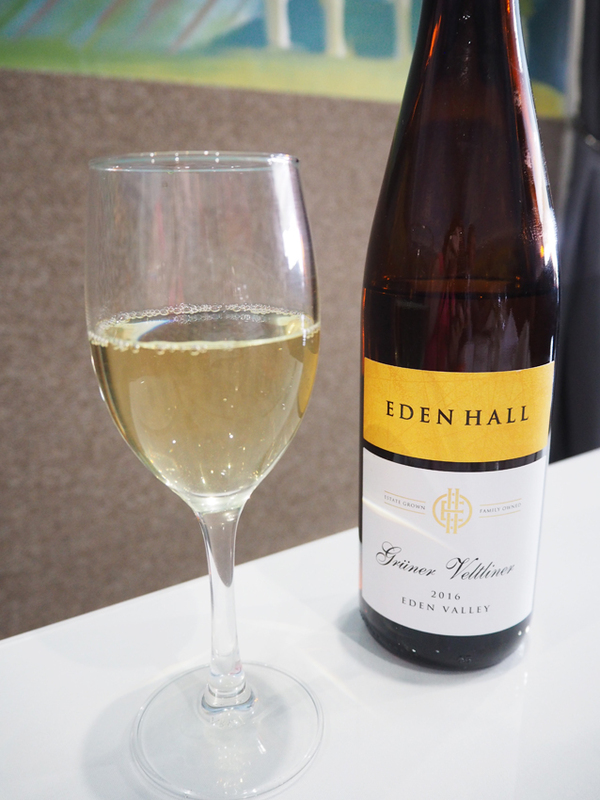 Something we have certainly enjoyed on previous visits. What a beautiful way to start the meal. 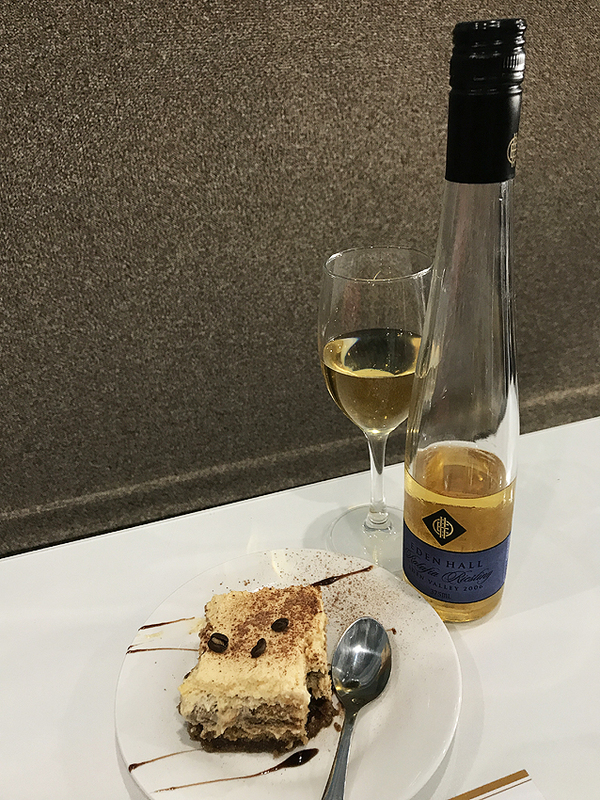 This was paired with the 2016 Eden Hall Gruner Veltliner. 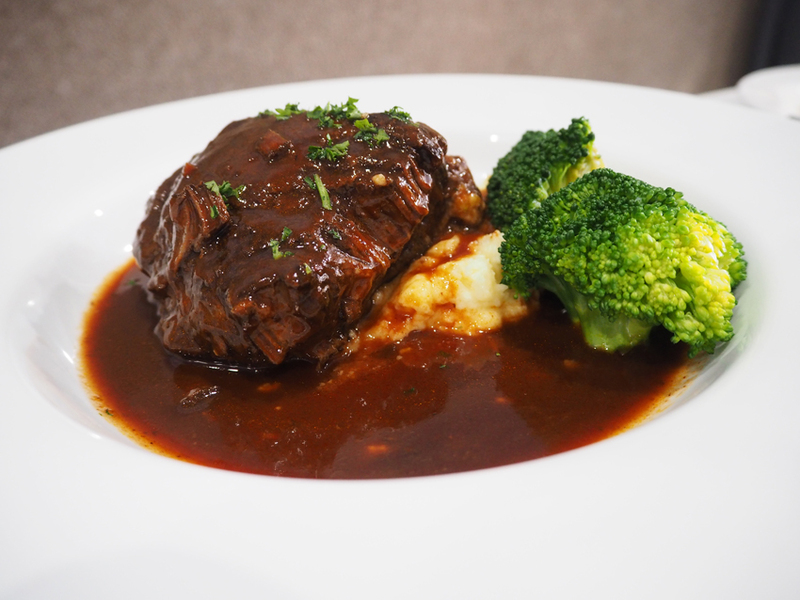 For mains we enjoyed tender beef cheeks cooked in balsamic and red wine served with garlic mash. I had this dish once before at a family dinner and I think it was even better this time. You could eat the beef with a spoon it was that tender. The balsamic and red wine sauce was perfectly balanced – not too tart. And he wasn’t shy in packing the mash full of garlic! Yum! This was paired with 2015 Stage Door Wine Co Full House Cabernet Sauvignon. 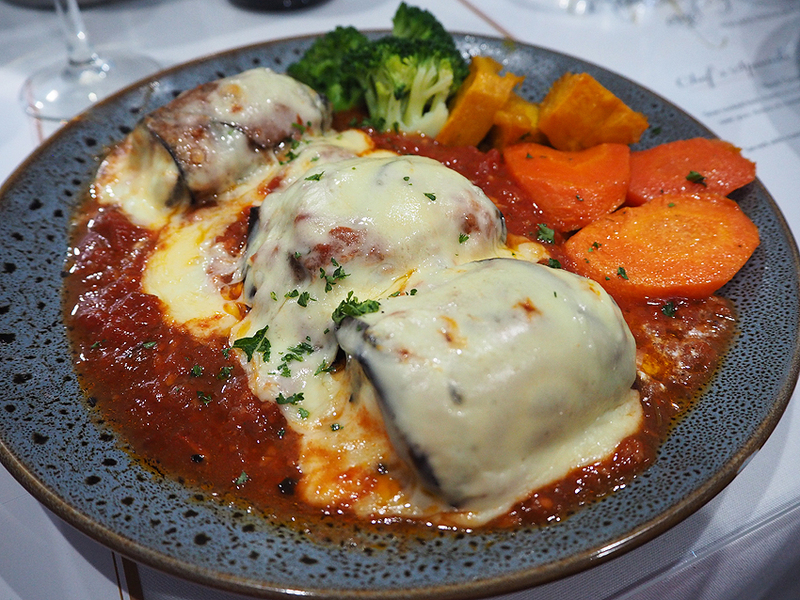 I also sampled the eggplant rollatini rolled with ricotta, topped with neapolitana sauce and mozzarella. ‘Meaty’ for a vegetarian dish, topped with plenty of the tomato sauce and mozzarella. And who can go past tiramisu! A favourite and it didn’t disappoint. Creamy and moist with a subtle coffee flavour. And paired with the 2006 Eden Hall Ratafia Riesling, it certainly topped off the meal nicely. 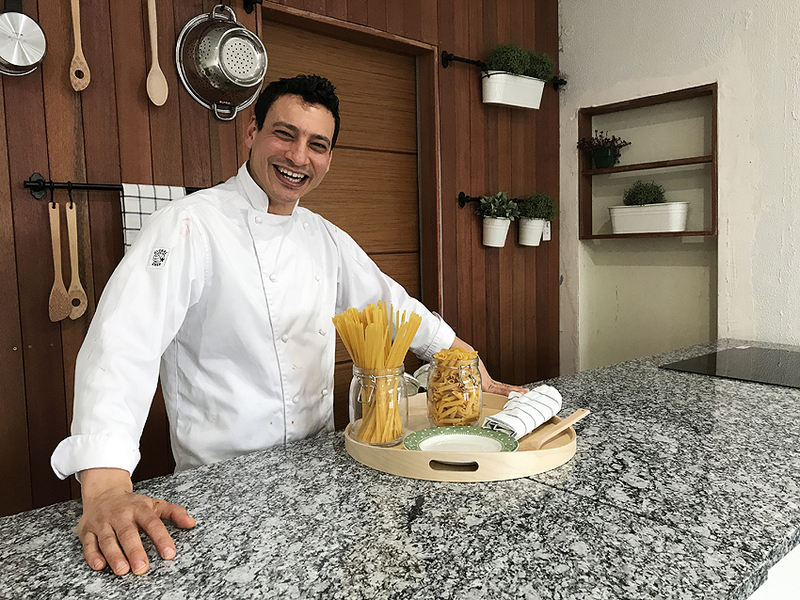 Next to the main dining area Chef Khalil has established a teaching kitchen called ‘Studio 324’ where he plans to give demonstrations and teach his delicious dishes. 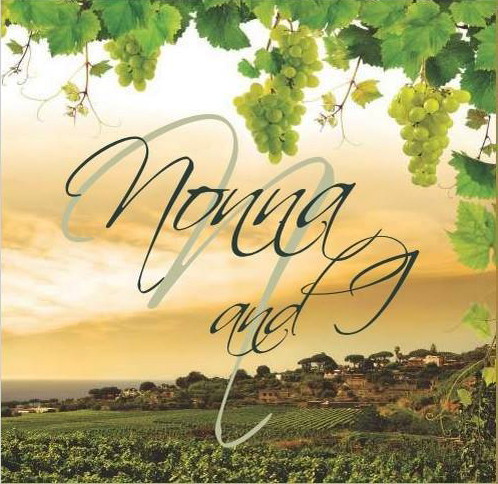 Nonna and I now has two locations, and a teaching kitchen. What’s next for this friendly excitable chef?! ** I was an invited guest. Oh my gosh I love Chef Khalil!! He has so much passion! I haven’t been to this second location yet but am keen to go!